Justice Society of America 1940. The Atom, Dr. 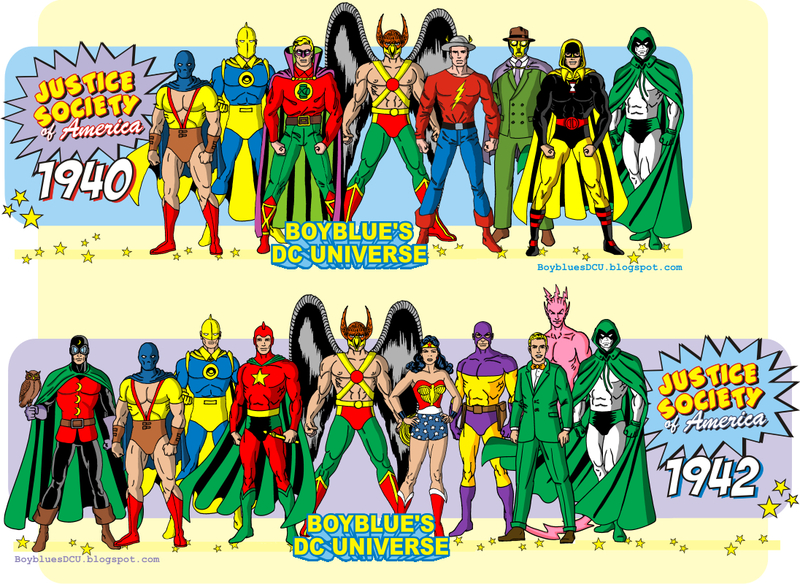 Fate, Green Lantern, Hawkman, the Flash, Sandman, Hourman, the Spectre. HD Wallpaper and background images in the दी सी कॉमिक्स club tagged: photo jsa the atom dr. fate green lantern hawkman the flash sandman hourman the spectre.